Being the Hunger Games-obsessed fan that I am, I saw Catching Fire twice in the first week it was out in theaters. Still enough? No, not really. Luckily, it’s now on DVD for home enjoyment! Although I loved it, I know a lot of people who were not big fans of the first movie. Even if you felt that way, the second one should not disappoint. The movie starts a bit slow, with wintry scenes of Katniss Everdeen’s District 12. It quickly speeds up as Katniss and Peeta embark on the victory tour under the disapproving eyes of President Snow. The emotion conveyed by Jennifer Lawrence as Katniss was incredibly powerful, and caused me to tear up during several different scenes. As much as I adore Josh Hutcherson as Peeta, I felt a bit annoyed at how helpless the movies always portray him. During the games, he is always the underdog weakling who trips and falls and has to be taken care of constantly by Katniss. Peeta, while perhaps not as agile and ruthless as Katniss, is still a strong character and person who should not be underestimated. The casting of the movie was perfect, as all the tributes really came to life through the actors. Sam Clafin, who plays Finnick Odair, was absolutely amazing in the role. He perfectly embodied the personality of Finnick and captured, while maintaining a pompous air, a surprising sensitive side. Jena Malone, who plays Johanna Mason, was also a force to be reckoned with. If you haven’t yet seen Catching Fire, check it out from the library and watch it! Until Mockingjay comes out in theaters, I will just be hibernating in my room and rereading all the books. This entry was posted in Movies, Read This!, Teen Powered, Watch This! and tagged books to movies, distopian future, dystopia, Movies, survival, teen movie review, The Hunger Games, written by teens on March 29, 2014 by Teen Blogger. 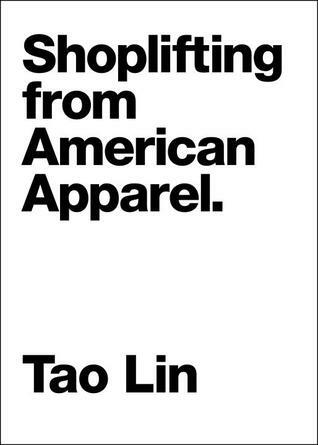 The film industry has long been infatuated with teenage rebellion, skate culture, and young peoples’ criminal involvement. These are a few of my recent favorite films on those subjects. 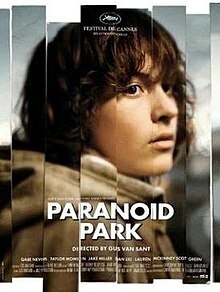 Paranoid Park (2007) – A young Portland-area skateboarder is victim to a “wrong place at the wrong time” scenario, becoming accidentally involved in a murder. Parts of the film were shot either with a wide-angle lens or Super 8 film–the same used for skate videos–resulting in an untainted and aesthetically pleasing picture of skate culture and boyhood. P.S. It’s based on a book. Little Birds (2011) – Lily and Alison are two best friends, isolated in the California desert, who run away to Los Angeles on a whim. They follow a group of skateboarding boys they meet, living in an abandoned apartment, taking part in crime, and going a step too far in rejection of their upbringing. The film’s depth comes from the complicated, layered relationship between the girls and their actions in the moment of danger. P.S. This one is harder to find, but worth it. Brick (2005) – Joseph Gordon-Levitt plays a lonely high school student who keeps under the radar until he receives a cry for help–specifically a call from a pay phone–from his ex-girlfriend. He becomes involved with an intricate system of crime and drug dealership: who you’re eating lunch with signifies your current loyalties, and giving away your locker code is the end-all, be-all of trust. Even the principal is keeping alliances. It’s different, visually interesting, and veers from traditional chronology. 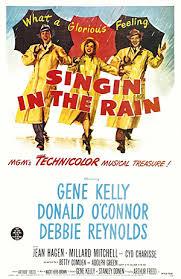 This entry was posted in Movies, Teen Powered and tagged film, movie, teen movie review on March 28, 2014 by Teen Blogger. Listen up, Aca-people! The Teen Center presents: Pitch Perfect: the beloved A Capella cult film in our Acatorium on March 28 at 4:00. If you love A Capella (and who doesn’t love A Capella?) this is the movie for you! There will be snacks, and Aca-singing along is encouraged. 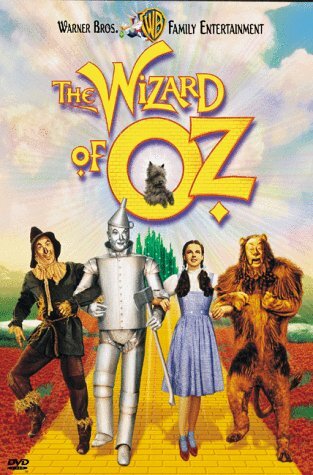 Come back to the Microsoft Auditorium on Saturday, March 29 12:30-5:30 for our Sing-Along Double Feature: The Wizard of Oz and Singin’ in the Rain. Bring your friends, your kids, your snacks, and be prepared to belt it out. Library programs are free and everyone is welcome. This entry was posted in Events, Free Stuff, Movies and tagged events, Free Stuff, Movies, sing-along on March 25, 2014 by pushtotalkteens.